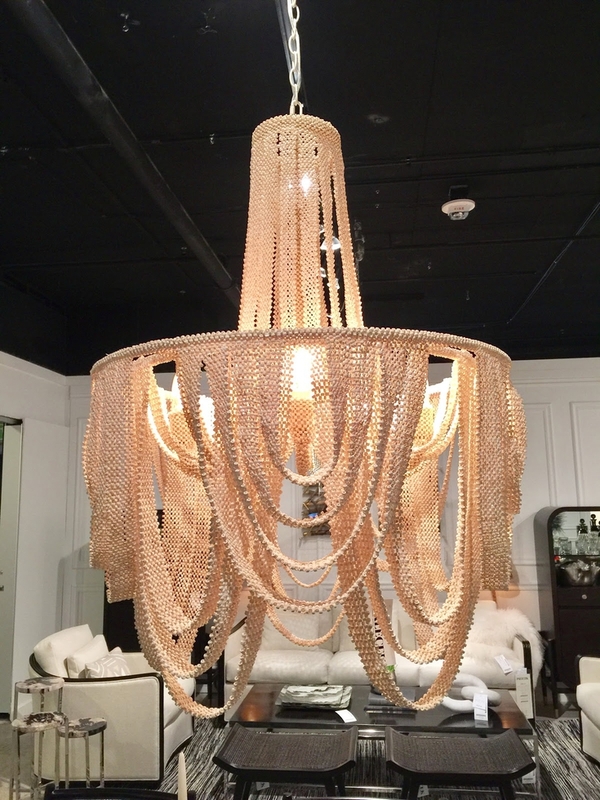 High Point Market is a biannual furniture event that is the ulitmate destination for interior designers to learn more about the latest trends in furniture design and home décor. We like to say it's as relevant to interior designers as New York Fashion Week is to fashion designers. 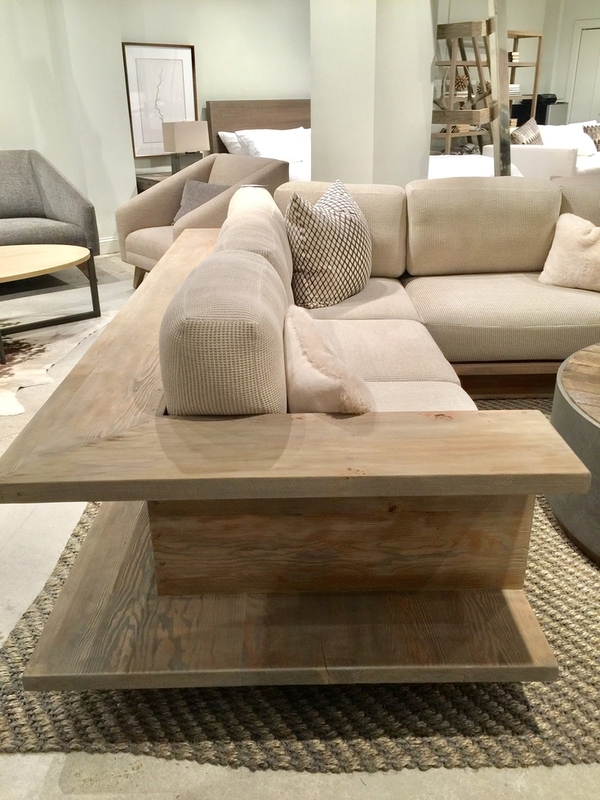 So, needless to say, a couple weeks ago our design team hoped on a plane bound for North Carolina and spent the weekend at High Point Market walking the halls, stopping in showrooms and talking to furniture makers, vendors, product designers, trend setters and influencers. 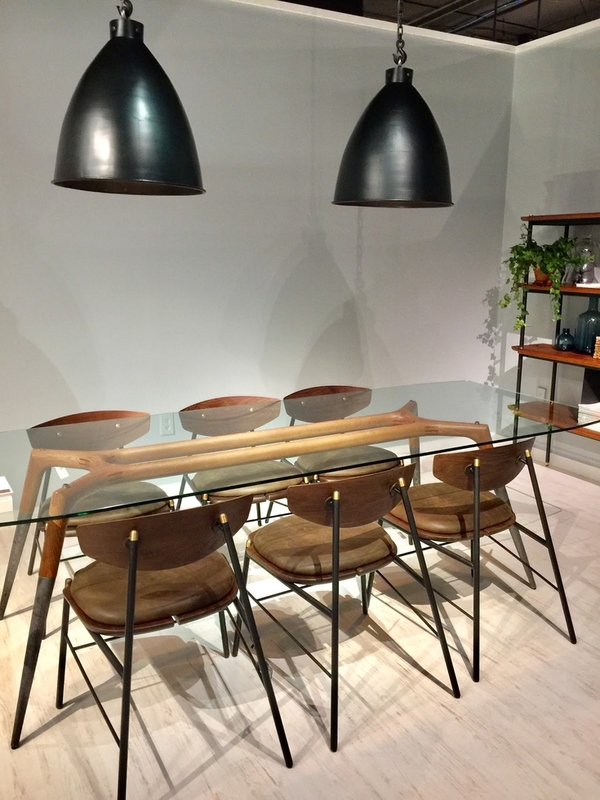 The Decorist team discovered lots of new and up-and-coming trends, spotted the latest furniture designs, color schemes, and networked with some of the industry's most influential designers. So sit back and scroll throw some of our favoriate showrooms and see what is trending today in home décor. The 70's-inspired look comes as no surprise as we continue to see the mod trend circulating in large retailers all around the US. 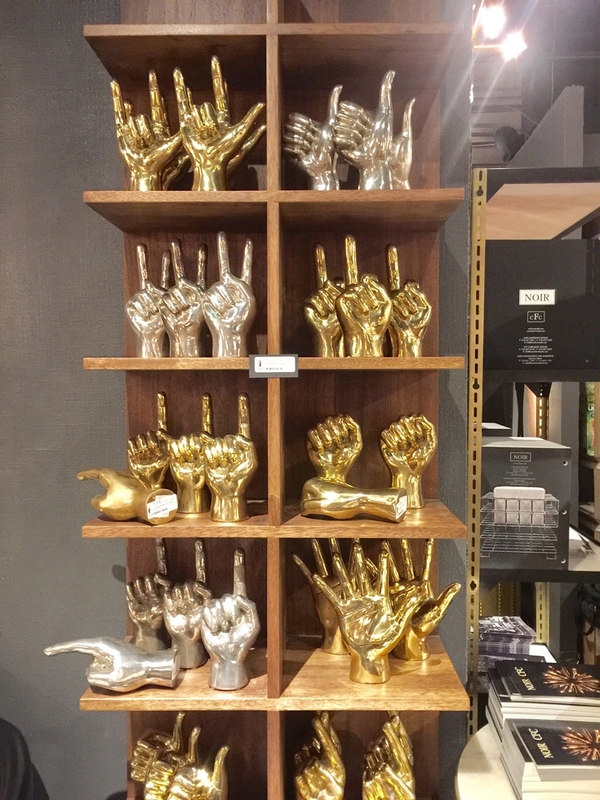 We were most blown away by the Kelly Wearstler showroom—she is our ultimate girl crush. 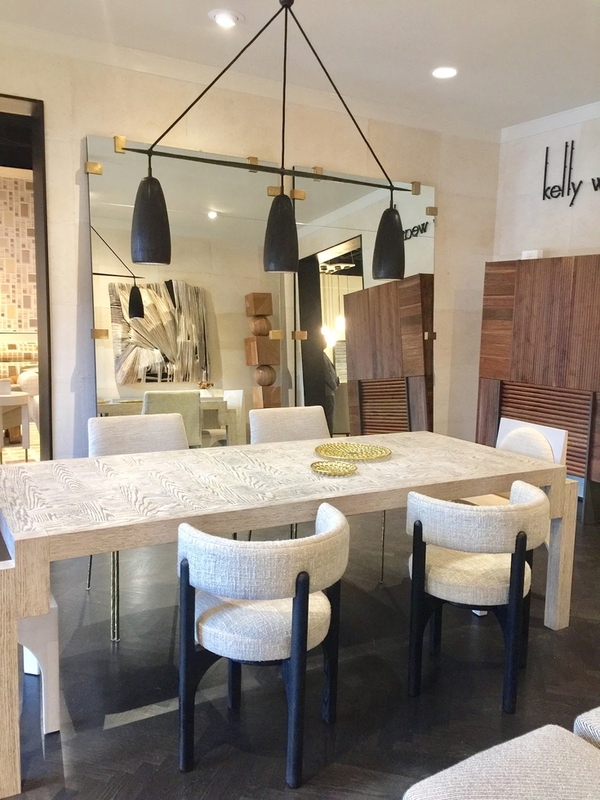 Kelly is a true innovator and leader in the interior design industry. (And, lucky for us, we even got to meet her!) Kelly never ceases to amaze us with her rule breaking design approach that ignores scale and tests the limits of what we think we know about design. 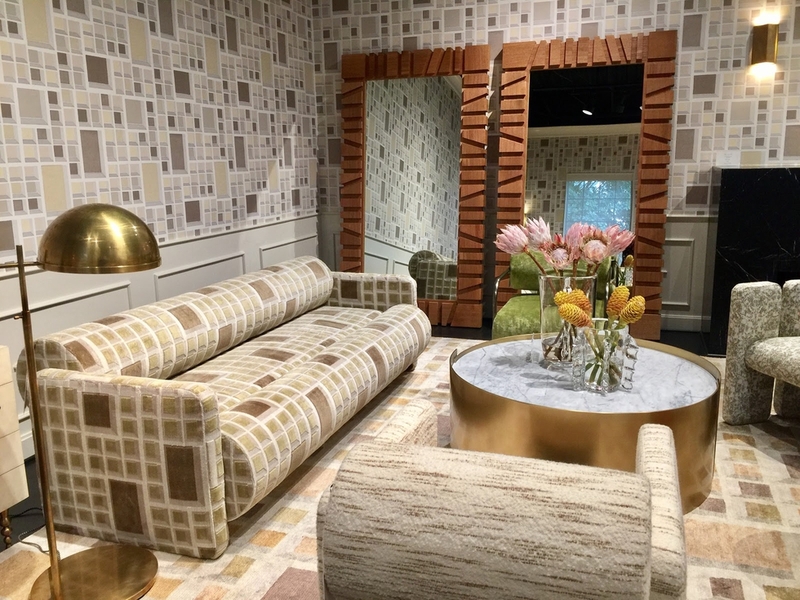 Her recent collection combines geometric shapes, a muted color palette, serious pattern mixing, natural materials, warm brass tones and touches of marble. 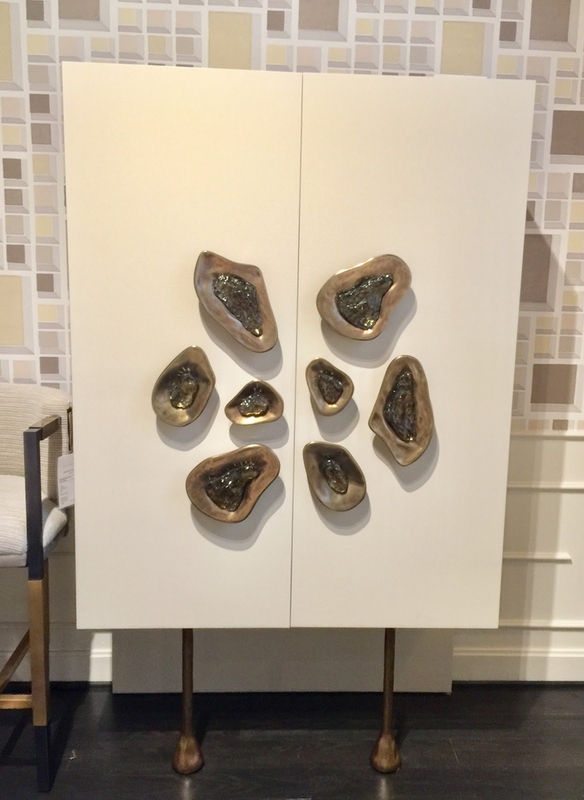 With each individual furniture piece being so sculptural in shape, walking through her showroom felt as though you were wandering through a museum, admiring each unique piece, true works of art. With Millennial Pink being the new “it color” in 2017, we were anxious to see how this most popular hue would reinvent itself for the upcoming year. 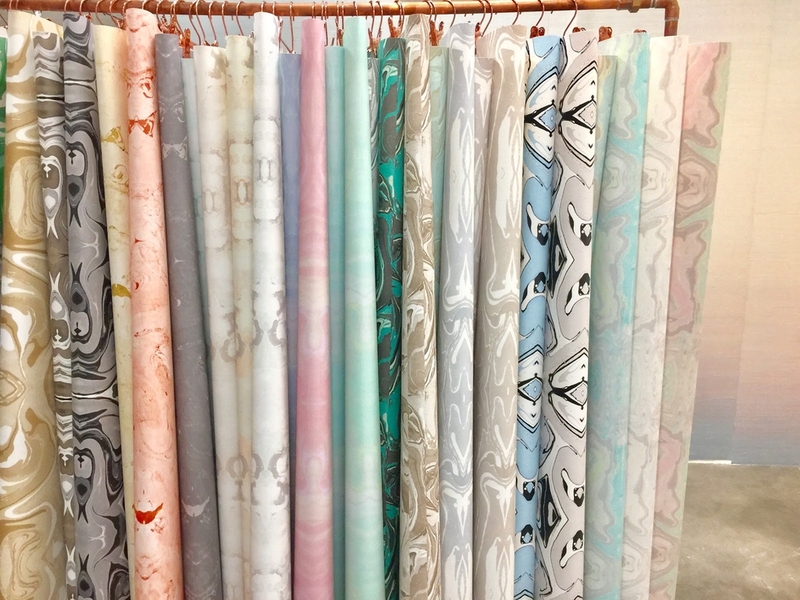 With the world becoming more comfortable with the soft and feminine tone that can almost feel neutral, we also see an increase of other pastel colors flooding the showroom floors. 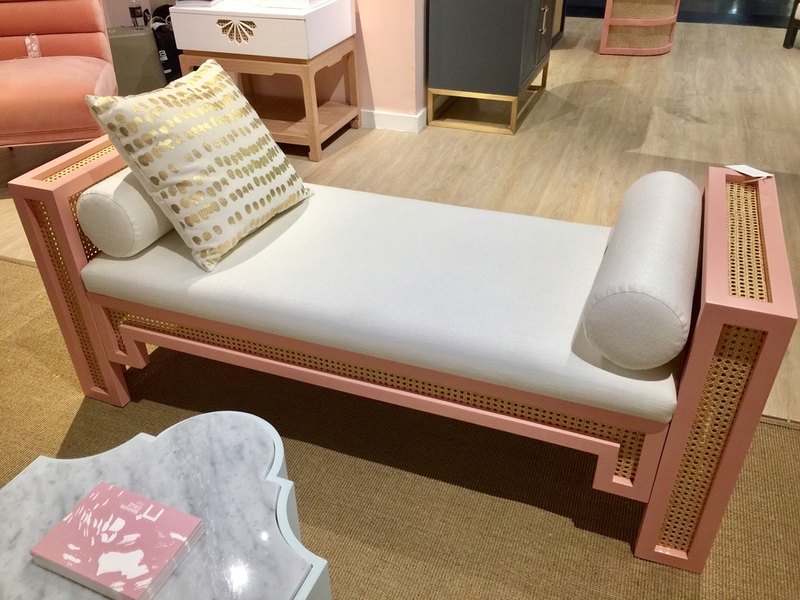 In both accessories and furniture pieces alike, we are confident to say that pink and pastels are here to stay. 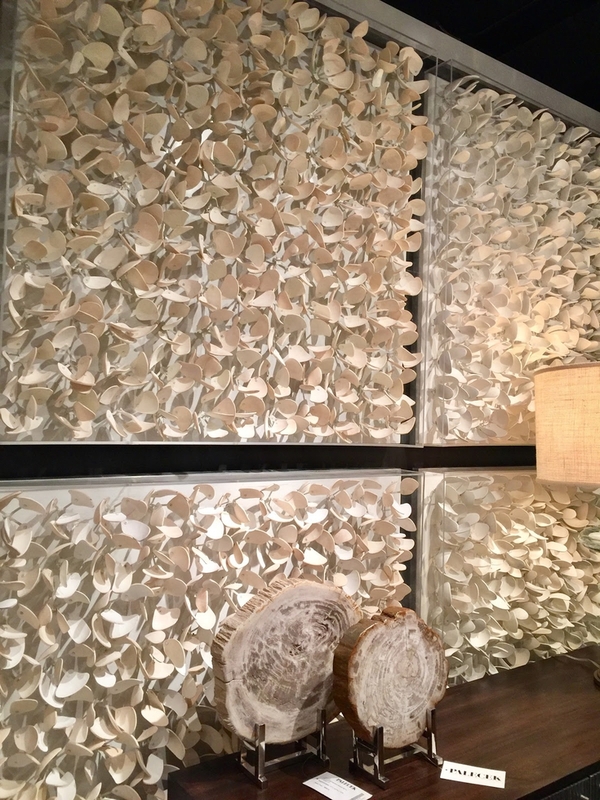 One of the most recognizable trends at High Point Market was the use of natural materials including woods, linen, sisal, woven textures, leather, animal print and neutral colors. As the use of technology has become so heavy in our day-to-day lives, we see ourselves looking at our home as a place to escape and unplug. Design trends are highly inspired by pop culture and what is going on economically, politically and socially within our lives. There is sense of “escapism” that is reflected in design for the upcoming year. Calming colors and materials that bring the outdoors in and natural textures adding a sense of relaxation. 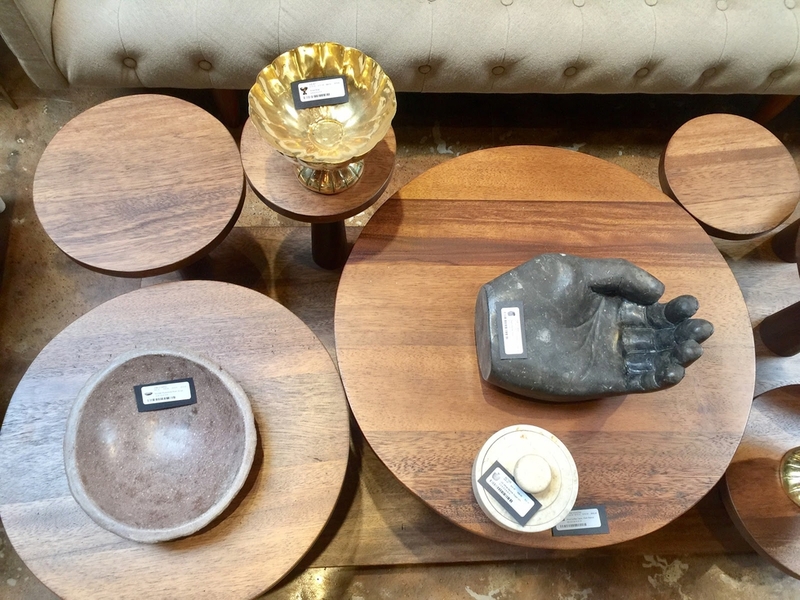 In contrast to the soft and delicate pastel trend we are seeing in the industry, masculinity is also becoming a common theme in furniture and accessories this year. 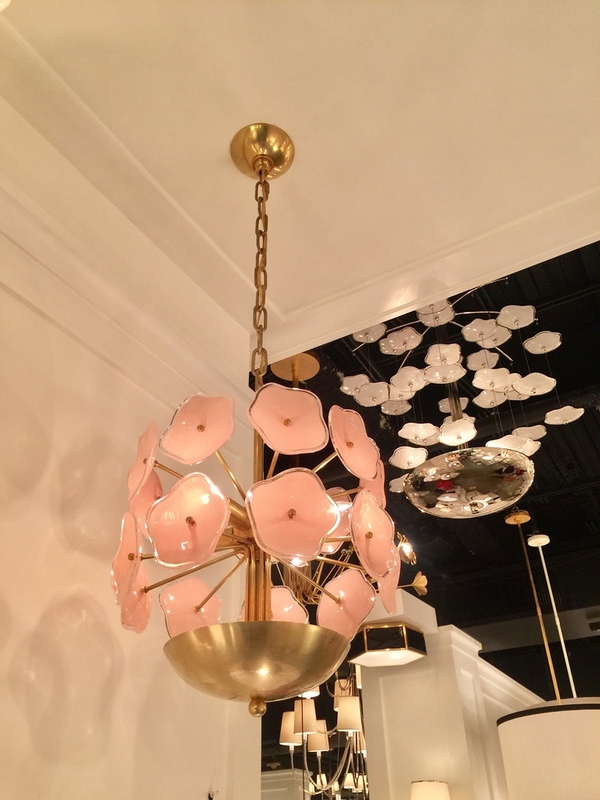 The industrial meets modern trend was seen in heavy brass and bronze sculptures, mid-century lines reinvented, matte black finishes on tile and fixtures, heavy silhouettes, and lived in leather. As masculine as this trend feels, we also noticed some features that softened the aesthetic like contrasting marble and feminine lines in masculine materials. The juxtaposition in style and material is a modern take on a trend that has been around for many years. 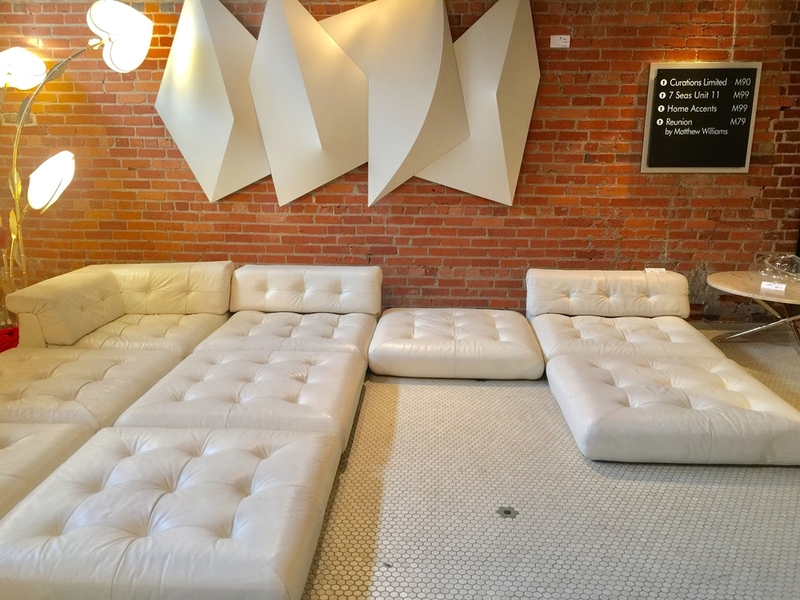 We are excited to see how this trend continues to reinvent itself through out the year. Feeling inspired? Well, start a Decorist design project today to bring some of these latest and greatest design trends into your home. Happy Decorating!